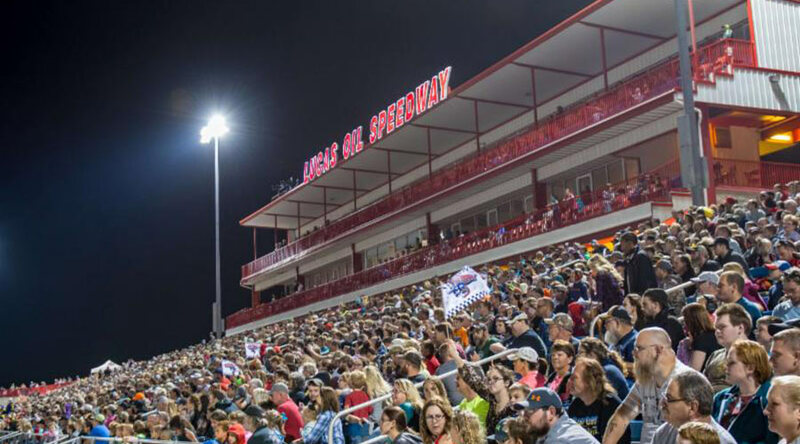 Weekly Championship Series Spring Opener Presented by Benne Media. Benne Media Presents the 2019 Lucas Oil Speedway Big Adventure RV Weekly Racing Series Season Opener. 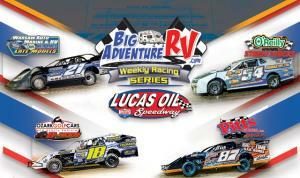 Classes in action include the Warsaw Auto Marine & RV ULMA Late Models, the Pitts Homes USRA Modifieds, the O'Reilly Auto Parts Street Stocks, and the Ozark Golf Cars USRA B-Mods. The Warsaw Auto Marine & RV ULMA Late Models will be running a special 25 lap $1,000 to win main event courtesy of ALPS Food Store in Pittsburg, Missouri as the featured class of the evening.